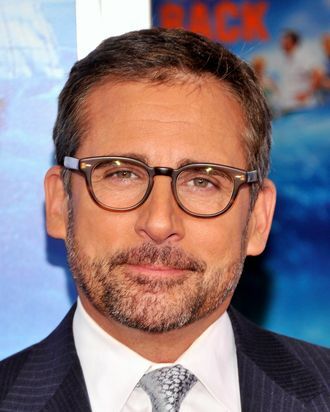 Steve Carell is returning to TV, albeit behind the camera. TBS announced today that Carell will direct the pilot for Tribeca, a police procedural satire he co-wrote with his wife Nancy Carell. Despite the name, the show is actually set in Los Angeles. The title refers to its lead Angie Tribeca, a detective in the RHCU (Really Heinous Crimes Unit). It’s kind of like Brooklyn Nine-Nine, if the detectives didn’t have to wear jackets when they went outside — you know, because, like eighties comedians pointed out, L.A. is historically warmer than New York.